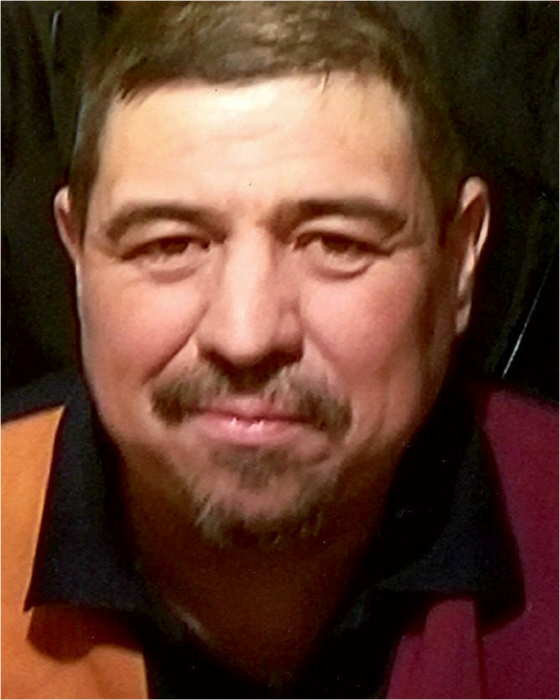 Malcolm Alan Chavez, 47, went to be with our Lord on Saturday, October 20, 2018. Malcolm is preceded by his brothers Mark and Matthew. Malcolm is survived by his parents Andres Chavez, Jr. and Evangeline Chavez, brother Marvin Chavez, sister Maureen Padilla and brother in law Louie, sister in law Janet Chavez, nieces and nephews; Marcus Dorothy, Melanie Gerrardo, Marissa Joseph, Miranda Shawn, Mariah, Meghan, Felicia, Jennifer, great nieces and nephews; little Marcus, Estrella, Marcel, McKayla, Maurice, Nadia, Monique, Matthew, Jose, Michael, Andrea, Donavon, Josiah. Great great nieces Elise, and Bentley, and also baby Marcus. Malcolm loved his family, he always said he didn’t need to have kids because he had his nephews and nieces. They were everything to him. Malcolm had many many friends. Malcolm was full of life. He enjoyed playing horseshoes with his brothers, friends and family. He loved attending concerts, going camping, fishing, traveling, having bbqs and spending time with his family and friends. Malcolm loved music. He enjoyed dancing and singing to his favorite songs. He loved listening to his dad play the guitar and his mom sing. Malcolm's Life Celebration will begin with a Visitation on Monday, October 29, 2018 at 6:00 pm at Our Lady of Guadalupe. Rosary will begin at 7:00 pm. Final Viewing will be held on Tuesday, October 30, 2018 at 10:30 am with Mass starting at 11:00 am also at Our Lady of Guadalupe. Burial will follow at Mount Calvary Cemetery. 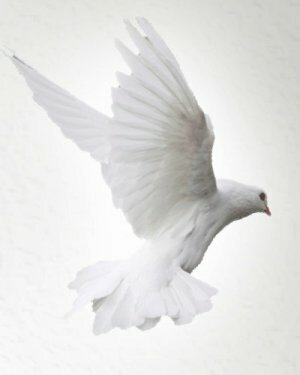 And a Reception at the Moose Lodge, located on 2121 Edith Blvd NE, 87102, will follow after the Burial.